In many (if not all) Asian cultures, it is extremely common to wear slippers, not flip flops & not sandals, but house slippers. Traditional customs state that outdoor shoes are to be removed before entering one’s dwelling & slippers are to be worn inside of the home. I am Asian, so it feels like second nature for me to wear slippers at home. In fact, I feel rather uncomfortable not wearing slippers around the house. In most Asian homes it is customary to remove one’s shoes before entering the home. This is to avoid bringing outside dirt &/or bad energy into the home. (Leave all that negativity at the door folks.) The slippers help to cover/protect one’s feet & to provide some warmth during those cold weather days. I am a 100% advocate of wearing slippers. I’ve been wearing slippers for as long as I can remember. I remember my very first “official” pair of slippers. They were the clichéd bunny slippers, but I can stand firm that they were much cuter than the bunny slippers of today. They were fluffy, white & had floppy ears with just enough floppiness to be adorable but not obnoxious to walk in. The soles were made of a stiff plastic material, so I could also wear them outside for short periods of time (as long as it wasn’t soaking wet outside.) the bunny face on the front actually looked somewhat lifelike & cute, not cartoonish in the least. Even as I had worn out the heel insole, I wore those slippers until my feet were overstretched & could no longer fit them. Today, I am a firm believer in the slipper movement. I wish more people would get on board with wearing slippers around the house. 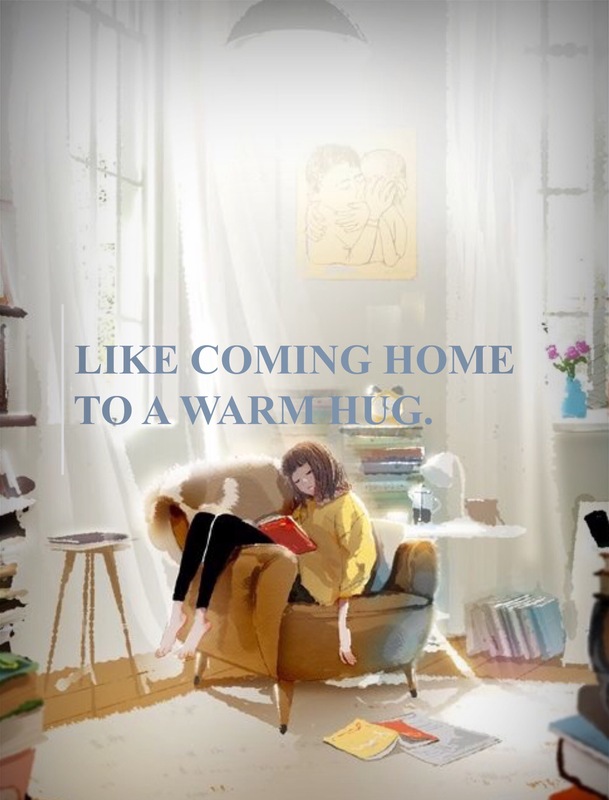 It is so warm & inviting…like coming home to a warm hug…but on your feet. Especially when the weather has turned cold, slippers make a big difference in keeping one warm while lounging. They’re just all around great to wear every day. Both men & women can wear slippers. Hell, even Hugh Hefner wears slippers (with his silk pajamas). The character George Banks from the Mary Poppins movie sings about wearing slippers (with sherry & pipes). Even Audrey Hepburn’s character Eliza Doolittle throws a pair of them at Rex Harrison’s character Professor Henry Higgins in a fit of passion/anger in the movie My Fair Lady. See guys? You can wear them too! Slippers come in a wide variety of colors & types. So, don’t think they only come in the fuzzy, pink, froo-froo Isotoner variety meant only for housewives who watch sappy talk shows & eat Bon Bons all day. I’d suggest trying to wear slippers for one day. You can buy a cheap pair of slippers at IKEA for $2.99USD. If you like them, keep them. If not, then feel free to toss them out. Slippers: they’re fun to wear. I even throw mine in the washing machine when they get dirty. Yes, some slippers are even machine washable! Give it a try. You might like it. Cheers!